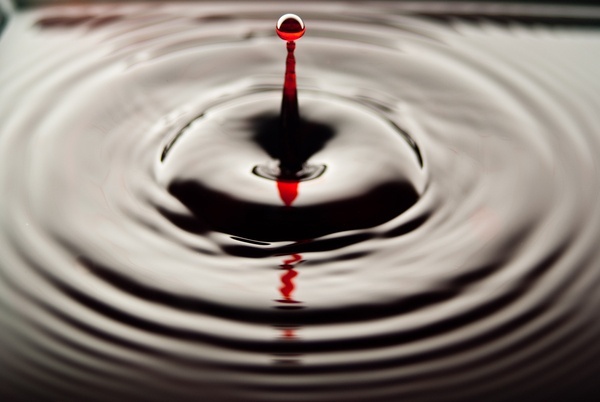 Equipped with nothing more than a camera, and a sense of purpose, Matt Holliday has captured the action that happens in those split-seconds after a droplet hits the water. Originally a theatrical lighting technician, Holliday has successfully made the transition to photography. The hangovers from his first career are evident, as these portraits show some beautiful understanding of light and clarity.